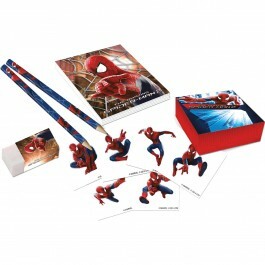 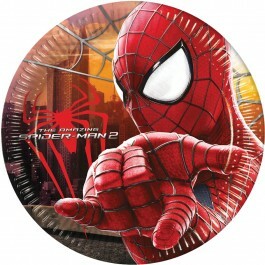 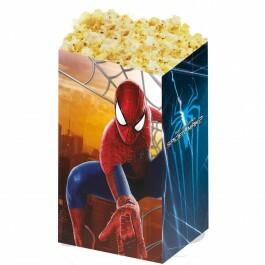 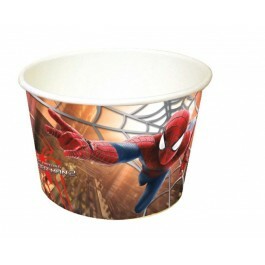 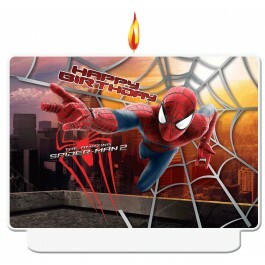 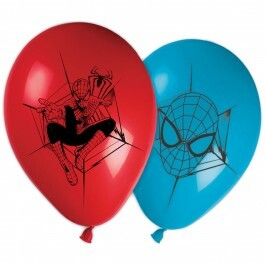 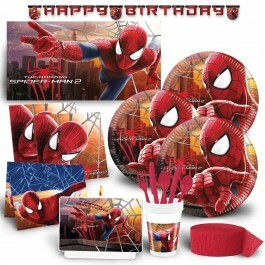 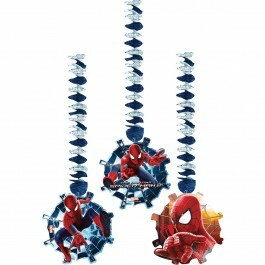 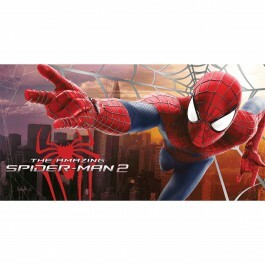 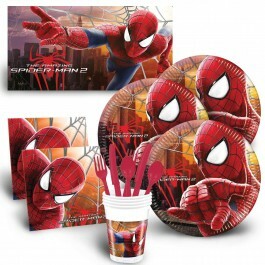 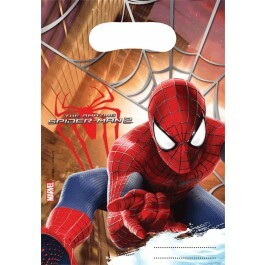 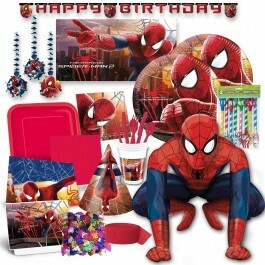 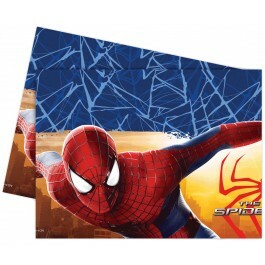 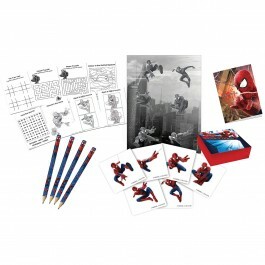 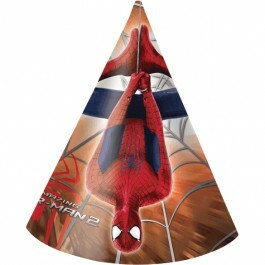 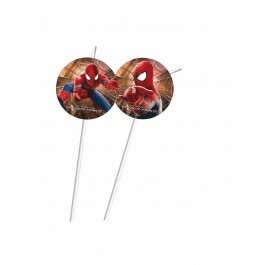 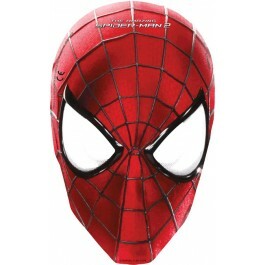 Product Description: Let little hero’s go home with a big smile by giving them these Spiderman Thank you notes. 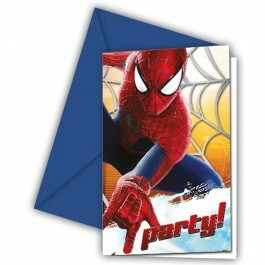 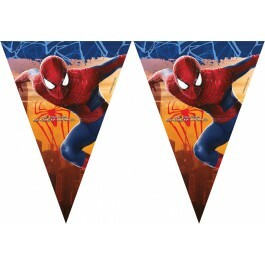 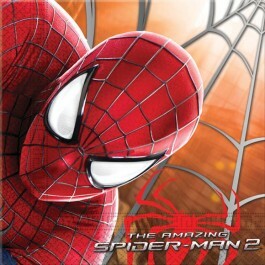 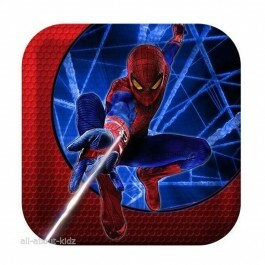 These notes feature Spiderman against a bright blue & red background. 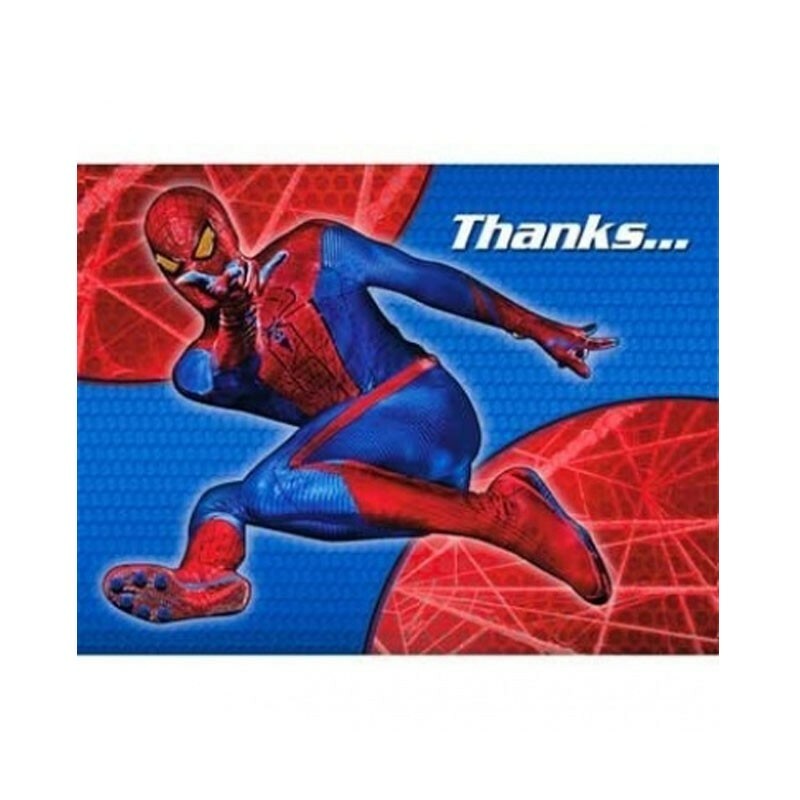 Thank you card reads ‘Thanks’ and have enough space to write down a special message. 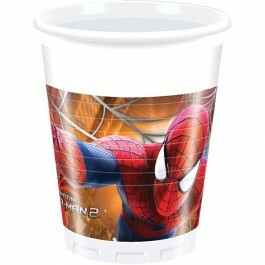 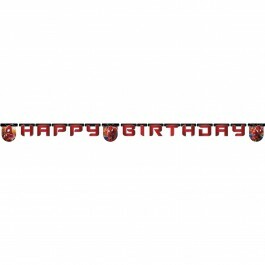 Sold 8 in a count with envelopes included.